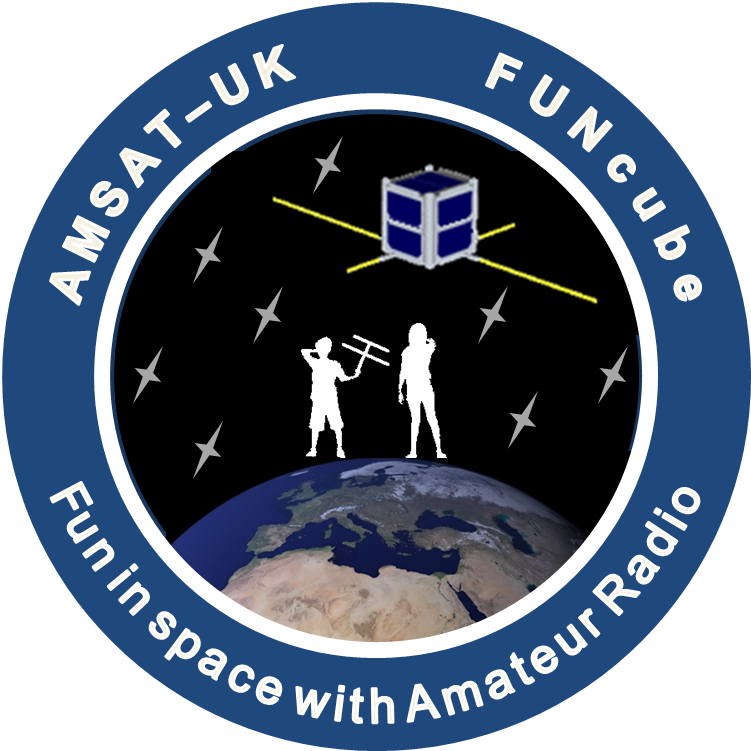 AMSAT-UK and AMSAT-NL are delighted to be able to announce that they have been advised that the launch date for FUNcube-1 is now expected to be late November 2013. The date is still subject to final approval by the authorities. The FUNcube project started back in 2009 so it is a great relief that we now have a confirmed date for lift off. FUNcube-1 will lift off from the Yasny launch base located in the Orenburg Region, Russia on a Dnepr Launch Vehicle that will insert multiple satellites into a 600 km, 97.8º inclination sun-synchronous orbit. 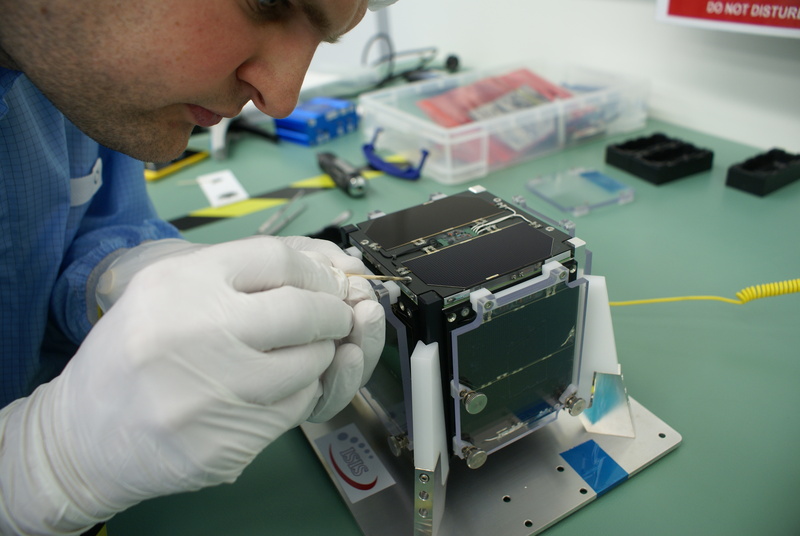 FUNcube-1 is a 1U CubeSat that will provide a signal directly from a satellite in space to the classroom, and can easily be received by schools and colleges. The target audience is students at both primary and secondary levels. The information will be displayed in an attractive format and provide stimulation and encouragement for students to become interested in all STEM (Science Technology Engineering & Maths) subjects in an unique way. In addition the spacecraft is also carrying a 435/145 MHz transponder for radio amateurs to use for communication using SSB or CW. The spacecraft itself has now been completed and the last external panel was finally screwed and glued in place on Friday, August 30 at the facilities of ISIS BV in Delft. 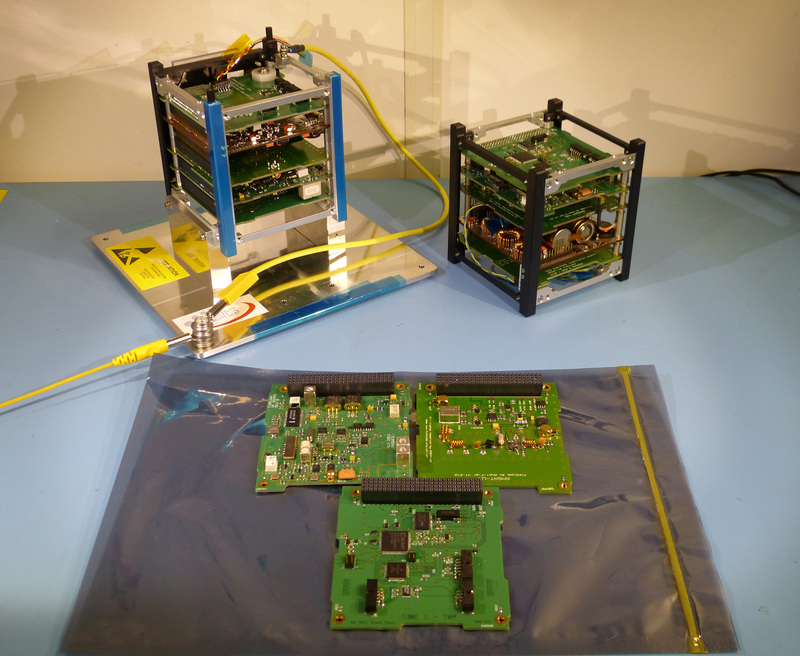 FUNcube-1 will be subjected to some final testing and battery charging on Tuesday when it will also be set into its pre-launch configuration. It will then be placed into its ISIPOD on Wednesday ready for transport to the launch site. More information about how to receive the signals from FUNcube-1 will be made available over the forthcoming weeks at the www.funcube.org.uk website.